Mixer grinders are readily available in both online as well as offline stores. 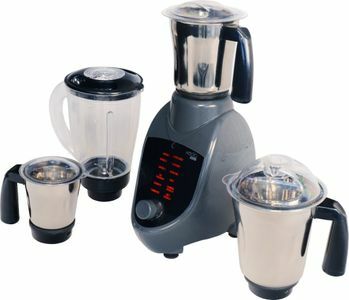 However, purchasing them online gives the added convenience of getting hold of the product without having to go to any physical store. 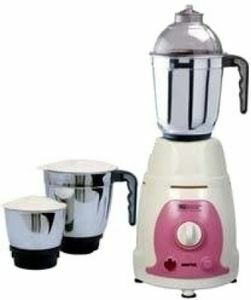 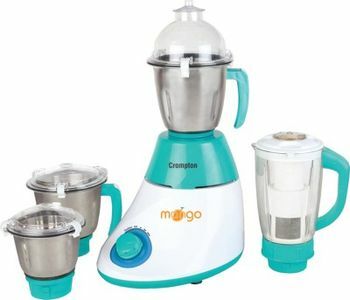 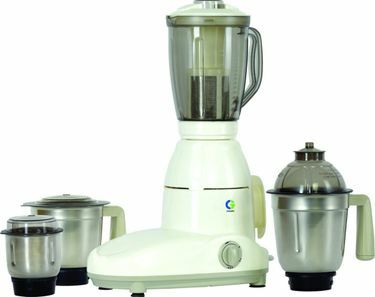 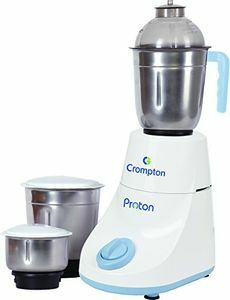 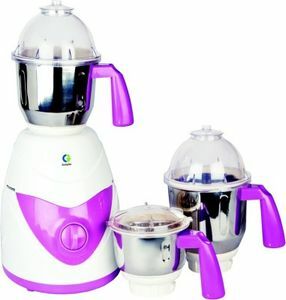 If you want to buy a Crompton Greaves mixer grinder online, you can do it through any of your preferred websites like Amazon, Flipkart, etc. 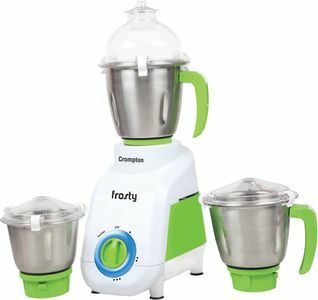 However, before you make a purchase, have a look at their specifications and the prices at which they are retailed on various online platforms.